Privacy rights were also challenged by the Apple-FBI case earlier this year. Apple was asked by the FBI to decrypt or unlock an iPhone used by one of the San Bernardino shooters. Apple refused on the grounds that in order to do that it would have to create special software. Apple was concerned that this software would be used more than once. Furthermore, they were concerned that phones would be left vulnerable to hackers. The problem here is not that Yahoo complied and Apple didn’t. The issue is the extreme lengths the government is willing to go in the name of catching terrorists. It is trying to force companies in the private sector to essentially violate the privacy rights of American citizens. The Fourth Amendment protects “against unreasonable searches and seizures….but upon probable cause….particularly describing the place to be searched, and the persons or things to be seized.” So there has to be probable cause and a warrant that describes the circumstances (people, place, or things) of the search requested. In the Yahoo case, it is not certain whether any of these conditions have been met because the order was given in secret. Even worse, Yahoo was not allowed to disclose it due to a government gag order. 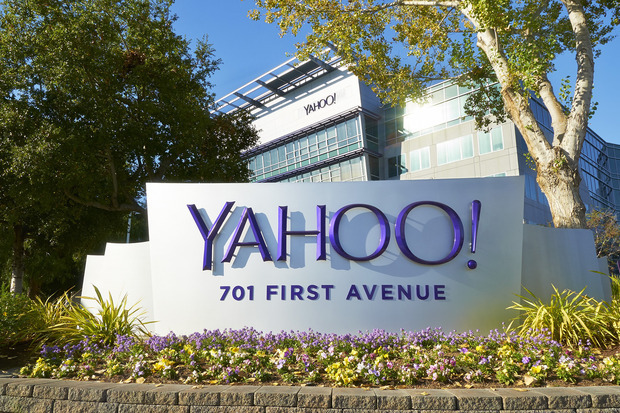 Certainly, Yahoo’s users were not made aware of the search nor of the circumstances entailed. The actions taken by Yahoo and the Justice Department raise important questions about Fourth Amendment protections in the digital world. The Founders created the Fourth Amendment to protect citizens from unwarranted government intrusions into their lives. The digital age has certainly made regulating information more complex. However, citizens’ digital information (such as emails) deserves the same protections as the letters in a filing cabinet under the Fourth Amendment. It honors the original intent the Founders had in mind when they added the amendment. In the Apple-FBI case, even though the FBI was able to decrypt the iPhone through different means, Apple’s stand against the government showed that there was hope in the struggle for preserving privacy rights. However, with Yahoo’s actions, it only raises concerns of future private-public cooperation in violating privacy rights.